If the newlywed couple loves wine, then why not give them the wedding gifts for wine lovers. With so many folks enjoying wine these days, there are many fine accessories from which to choose. We have even included funny gifts for wine lovers for the couple that has a keen sense of humor. This is one of my favorite and fun wedding gifts for wine lovers. 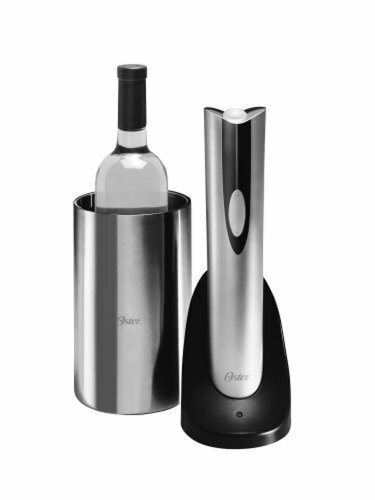 I like the sleek design of the bottle opener and the stylish stainless steel wine chiller. The bottle opener is cordless and only takes a few seconds to open a bottle of wine. And how nice to have a beautiful wine chiller to set on the table keeping the wine chilled for hours. A gift set that is impressive as well as practical. A very nice gift that is also priced so well that a bottle of wine could be added and not break the budget. One of the ultimate fun wedding gifts for wine lovers. The bride and groom will always remember their favorite bottles of wine with a wine journal set. Includes label removers for saving all of their most loved wine labels. Each page of the journal has a space to place a wine label, write details about the wine and any notes of importance. As an extra treat, a wine tasting guide is included in the set. If you are looking for a unique set of quality wine glasses for your newlyweds, these are it! A beautiful set of four elegantly etched wine goblets each with a special contemporary design. No need for wine charms as guests can easily remember their own etched design. Perfect for red or white wine and they can also serve double duty as cocktail or water glasses. Want to tickle your bride and groom’s funny bone? Choose a few of these funny gifts for wine lovers. They will love the whimsy and chuckle too! A fabulous gift idea for wine lovers who enjoy the outdoors. 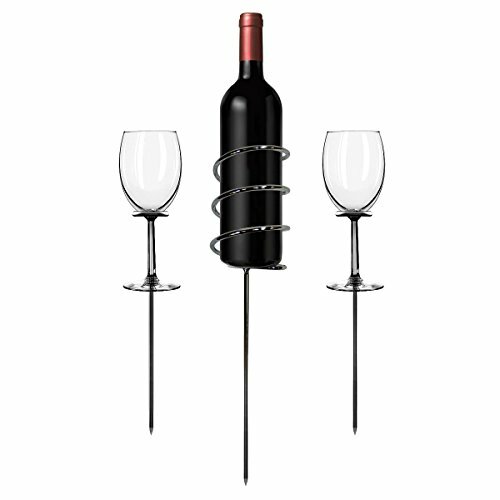 The bride and groom can take this wine stakes set just about anywhere to enjoy a glass of wine outside. One wine bottle holder and two wine glass holders are all they will need to take along. The stakes easily push into the grass, sand or garden to hold wine and glasses safely. So well priced that two sets will allow them to bring along friends. A beautiful and perfectly proportioned wine decanter that makes a superb wedding gift for wine enthusiasts. Made of mouth-blown crystal, this unique piece automatically aerates the wine for the utmost enjoyment. 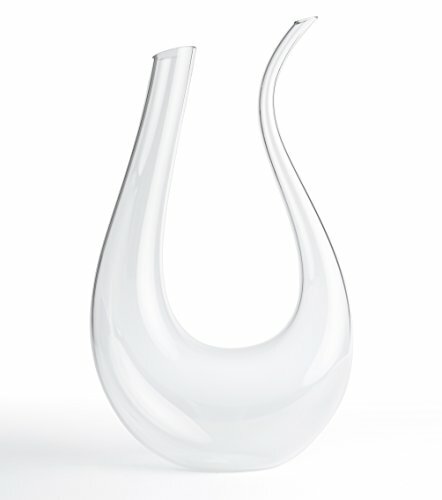 This decanter would be a gorgeous addition to any dinner party, celebration or event. Not only a decanter but a graceful piece of art to display. I like the idea of wine goblets – they are so much more practical than those long-stemmed glasses that are so easy to knock over! This is a great list of gifts for wine-lovers. I have a very good friend who is a wine-lover. She is already married, but these would make an awesome anniversary gift for her and her husband.